HIGH FRIENDS! 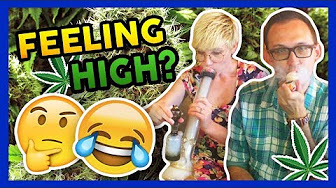 Join Alice & Clark as they discuss what it feels like to be high from weed. Spoiler: IT’S AWESOME!! ?
? SUBSCRIBE if you want to join our online community of cannabis enthusiasts! …if you see this, type “sending good vibes” in the comments ?